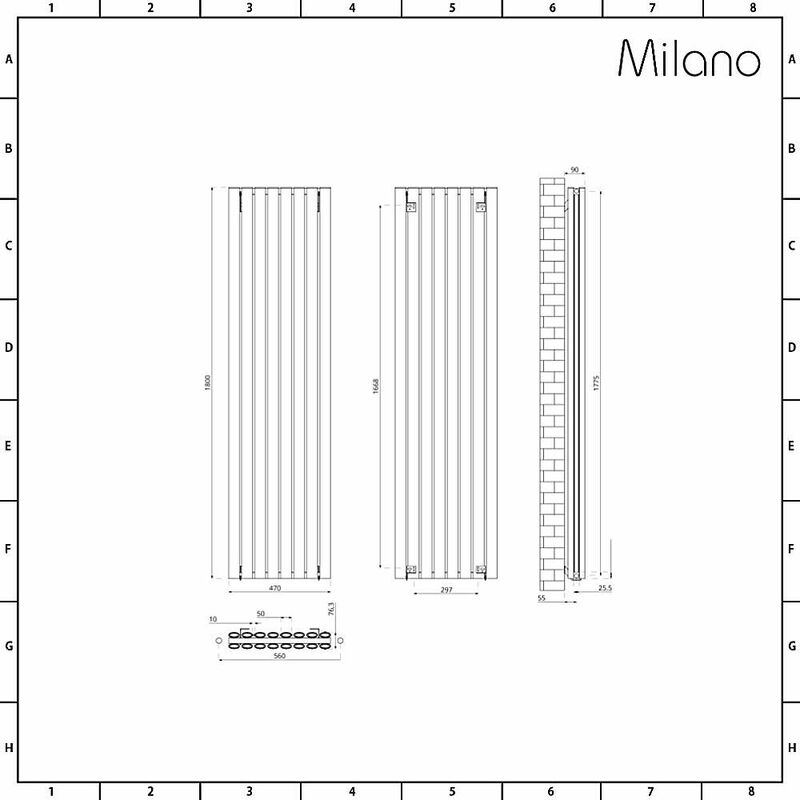 Producing an outstanding 7,589 BTUs per hour, the Milano Aruba Ayre 1800mm x 470mm aluminium vertical designer radiator will quickly transform your chosen room into a warm and inviting space. 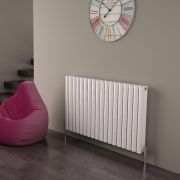 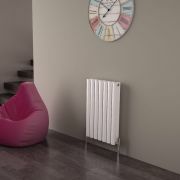 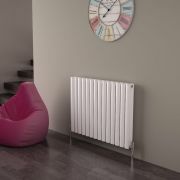 Featuring a lightweight yet durable aluminium construction and a high quality white powder coat finish, this designer radiator will look great for years to come. 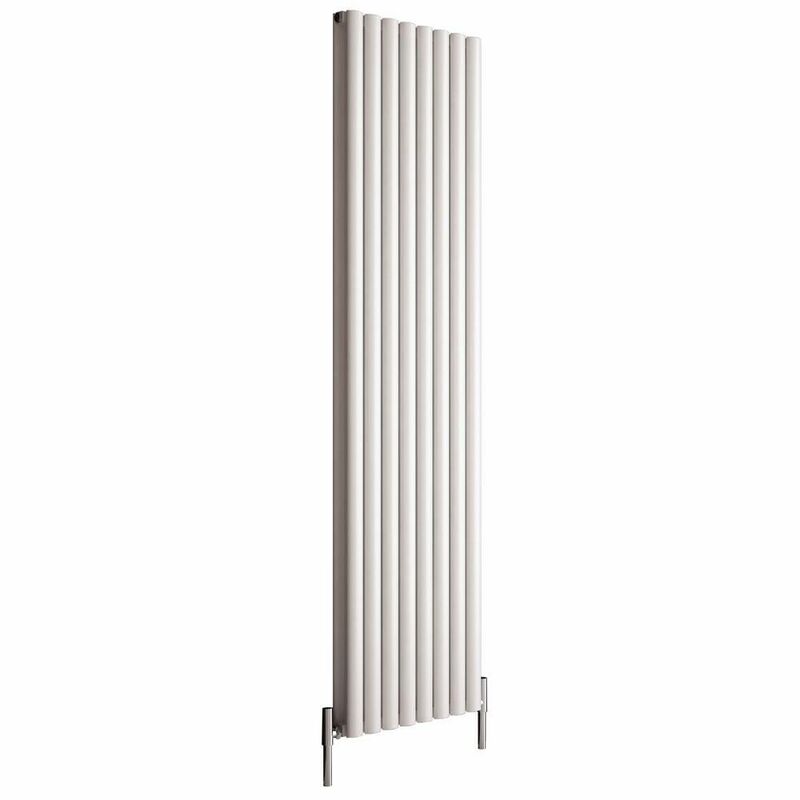 The vertical design saves space and provides a stylish alternative to a standard horizontal panel radiator. 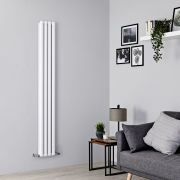 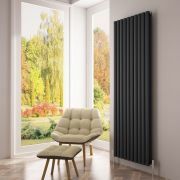 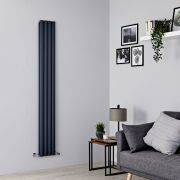 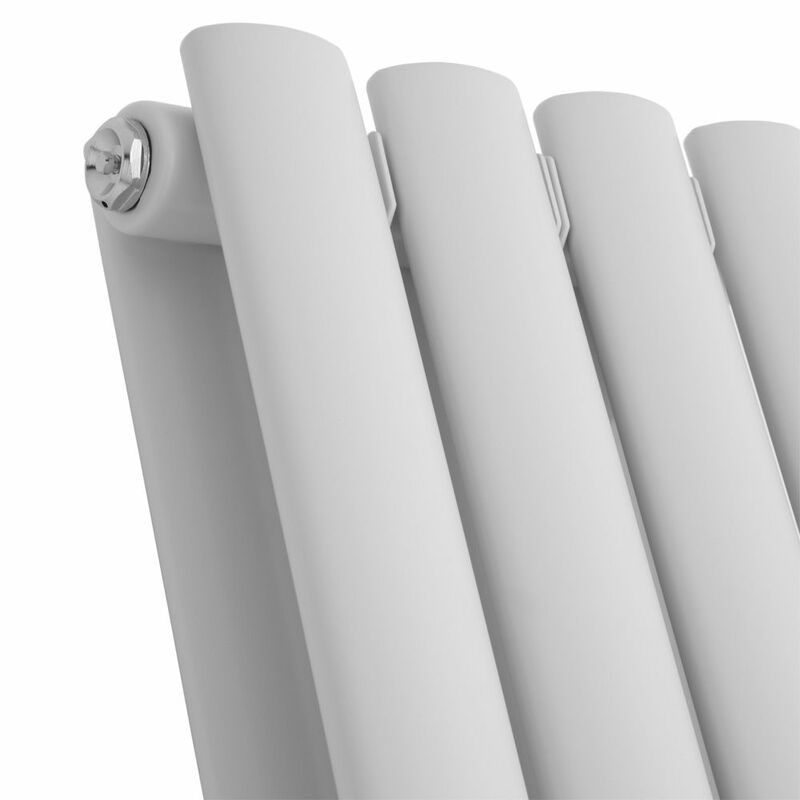 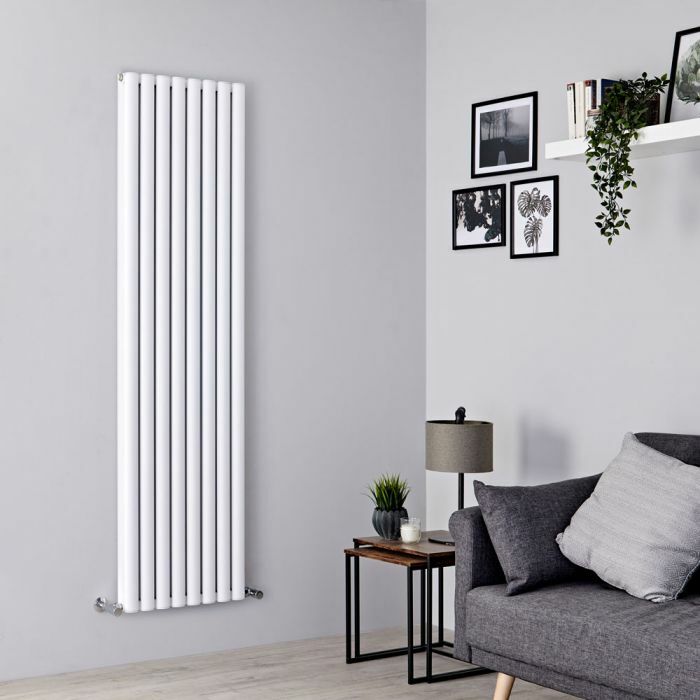 A great option for creating a smart, contemporary look, the Ayre designer radiator will create a stand-out feature in any room such as the kitchen, lounge, bathroom or bedroom.